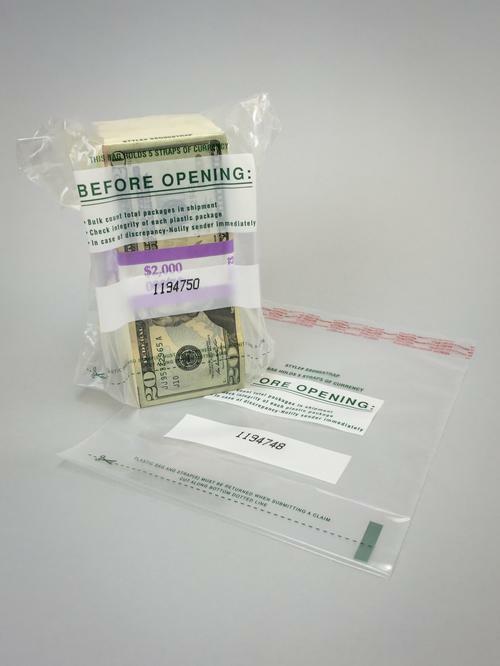 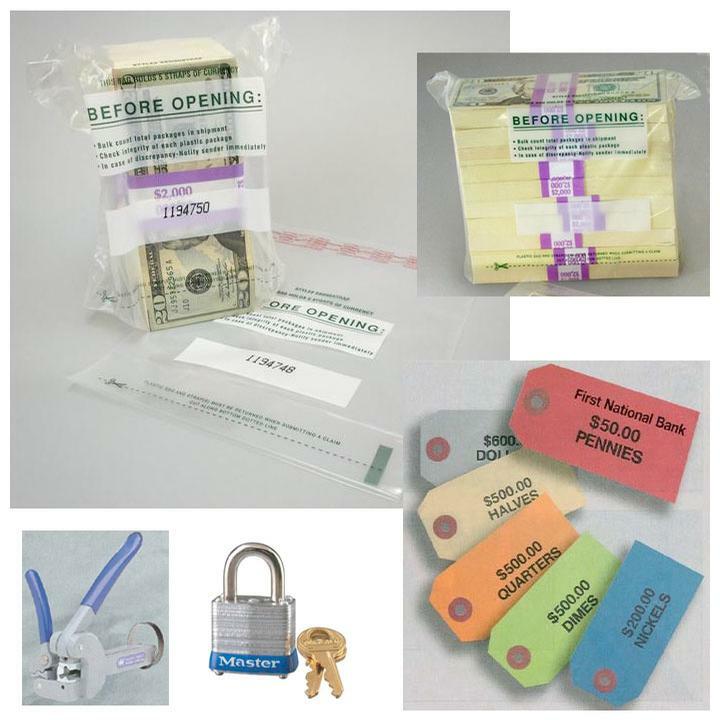 Secure money handling, pop-up lock security bags, tamper evident coin and currency bags, transit bags, zipper wallets and high security mail bags. 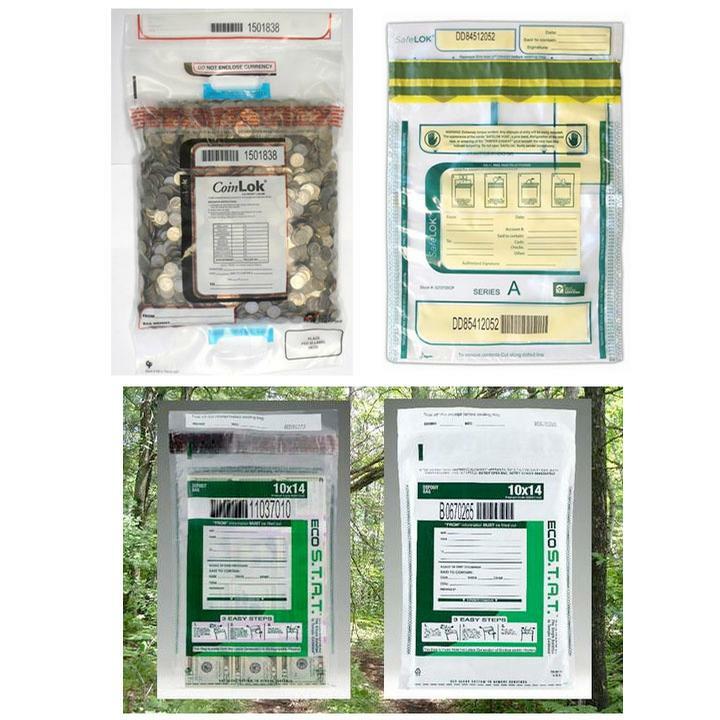 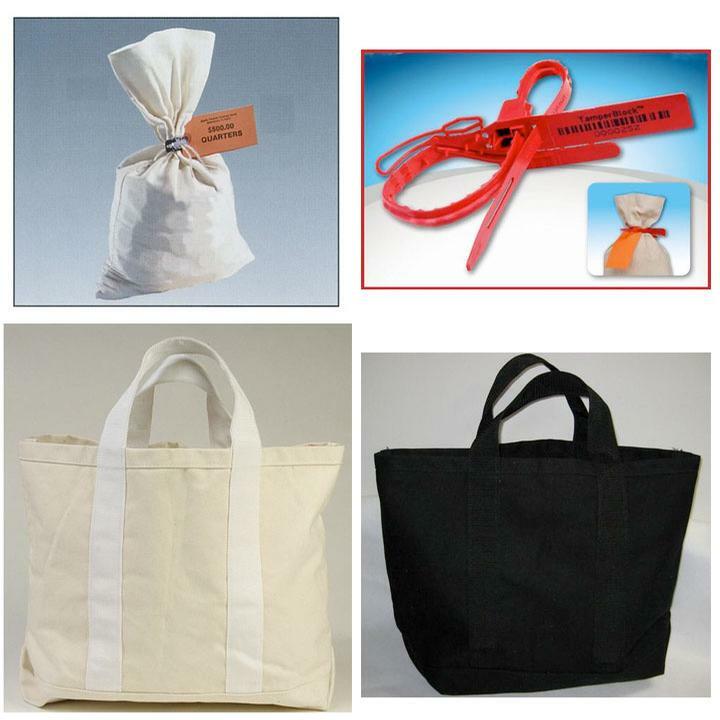 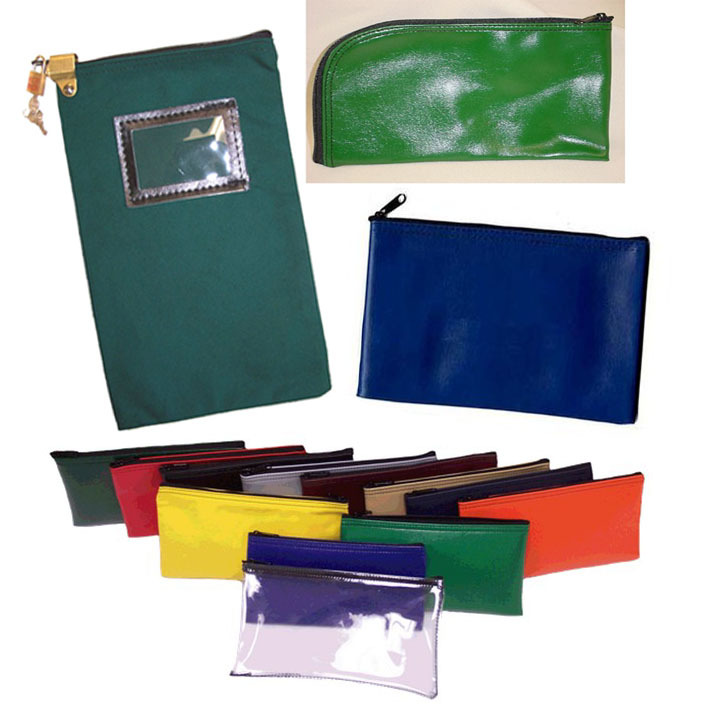 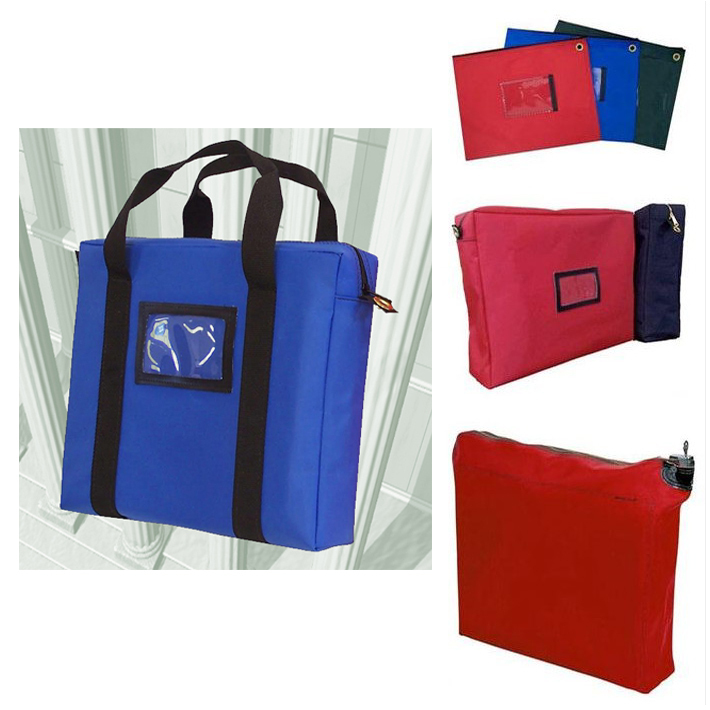 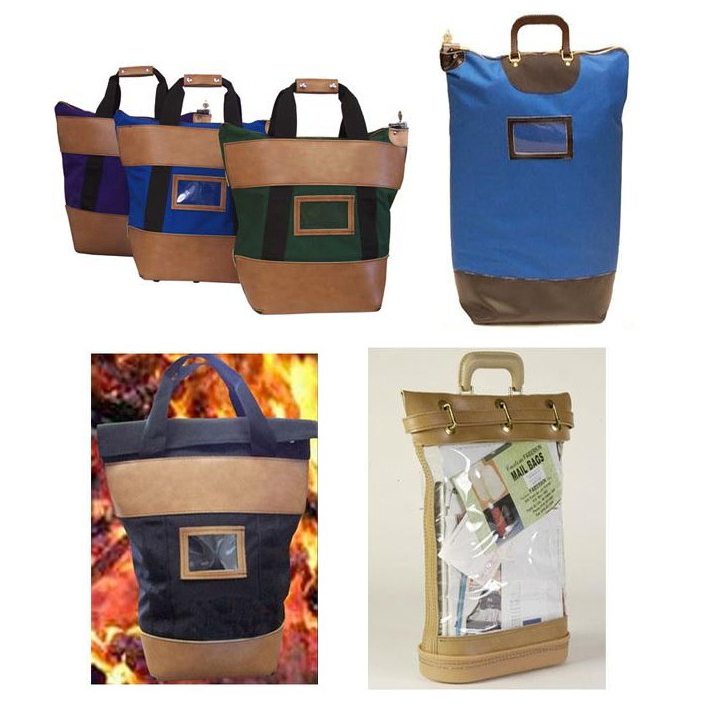 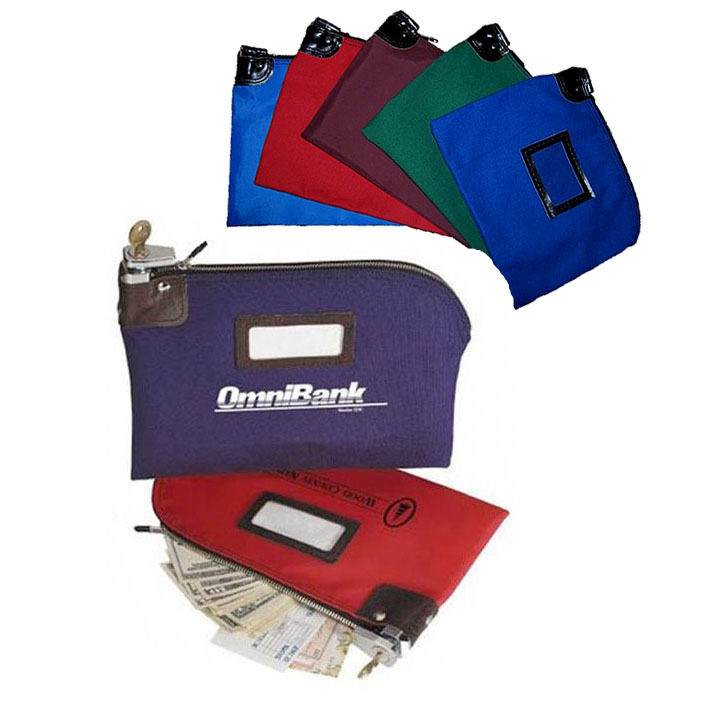 Drop safe bags for storing and transferring cash. 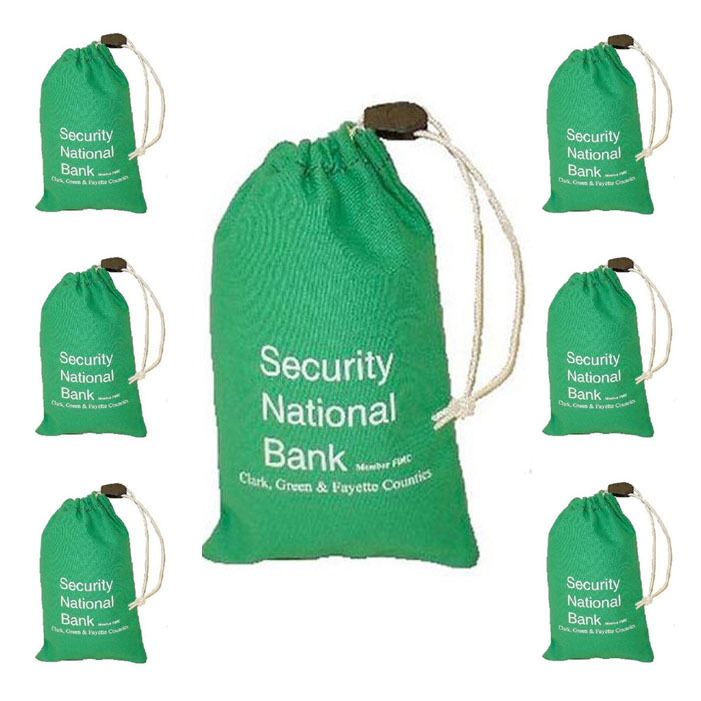 Available in 3 capacities.